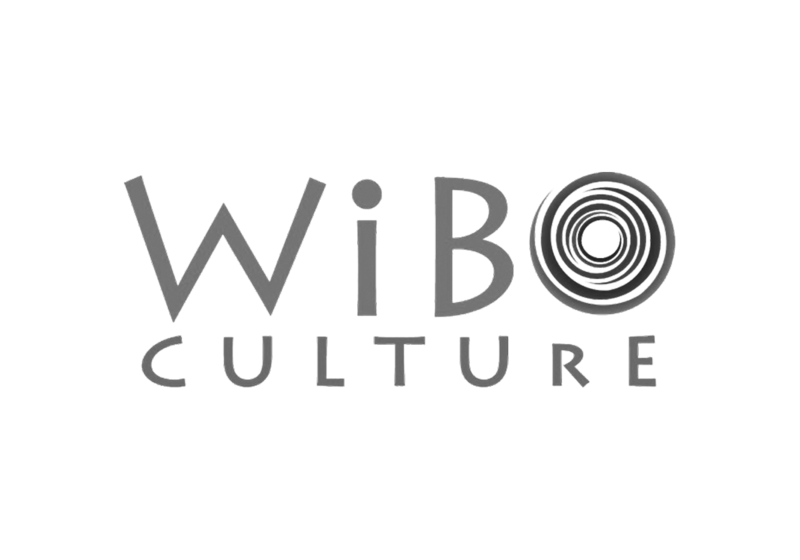 WiBO Culture is a community based organisation connecting people through cultural exchange. WiBO facilitates projects that enhance sustainable livelihoods for creative entrepreneurs. Their key areas of focus include building trust relations between producers and consumers of creative outputs, improving quality of cultural and products, and promoting sustainable lifestyles & livelihoods.